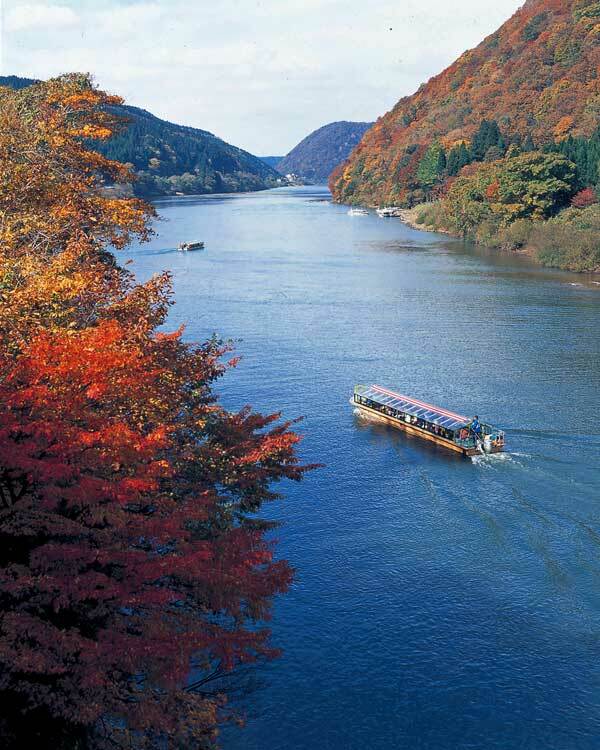 A walk through beautiful Tohoku in northern Japan to the rugged Sea of Japan coast. 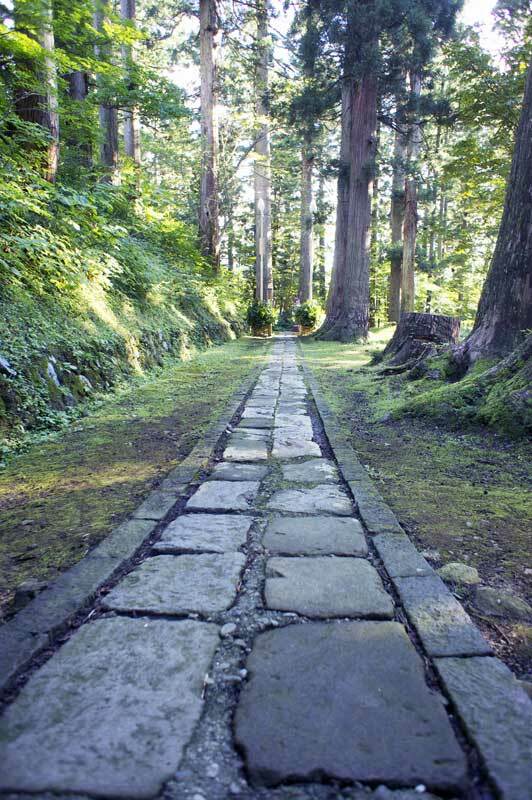 Guided, moderate walking following in the footsteps of Japan’s greatest poet Matsuo Basho. 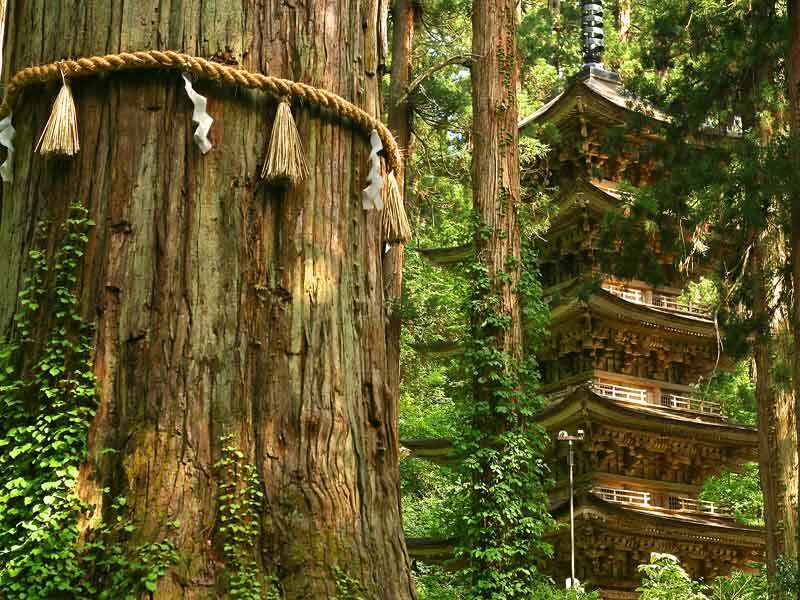 Includes Nikko's extravagantly opulent shrine to Japan’s greatest samurai, the pine-clad islands of Matsushima Bay and spectacular Japanese gardens at Hiraizumi. Accommodation at Shinto shrines and in traditional inns, Japanese cuisine and onsen hot spring baths. The Basho Tour: Narrow Road to the North is a fully guided tour suitable for anyone who is an occasional walker and can walk for more than three to four hours in comfort. In general, the route is gently undulating but also includes some short, steeper climbs. Please read more on Tour Levels here. A 9 day, 8 night tour starting in Tokyo and finishing in Kanazawa. 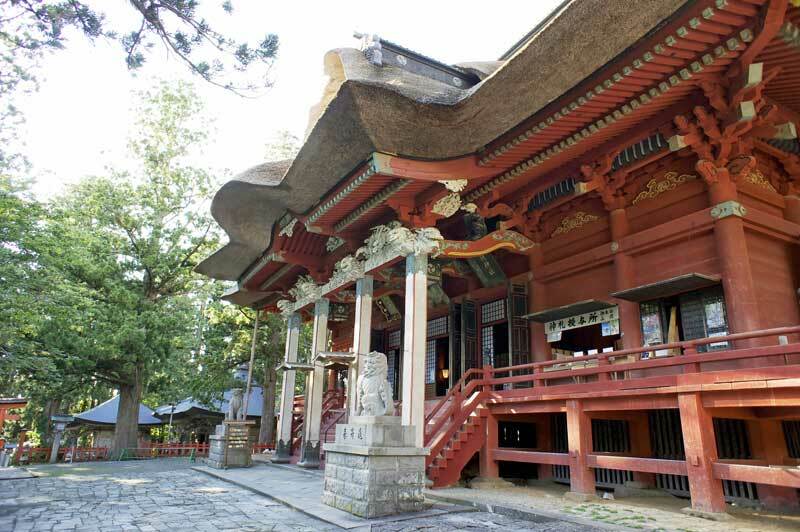 Tour accommodation is in hotels, Japanese inns and a Shinto shrine lodgings. The maximum group size for this tour is 12 persons. We have no minimum size. If we accept a booking we guarantee to run the tour. Basho's most famous poetic travelogue, Narrow Road to the North, is one of the great works of Japanese literature. This 9 day, 8 night fully guided tour takes us on a unique, authentic experience following in the footsteps of 17th Century Japanese poet, Matsuo Basho (1644-1694). Beginning in the great city of Tokyo, our travels take us through the beautiful and iconic scenery of the Tohoku region, along the rugged Sea of Japan coast before reaching the cultured, old city of Kanazawa. The walking is along quiet country lanes, forest trails and mountain footpaths; all easily enjoyed by regular walkers. 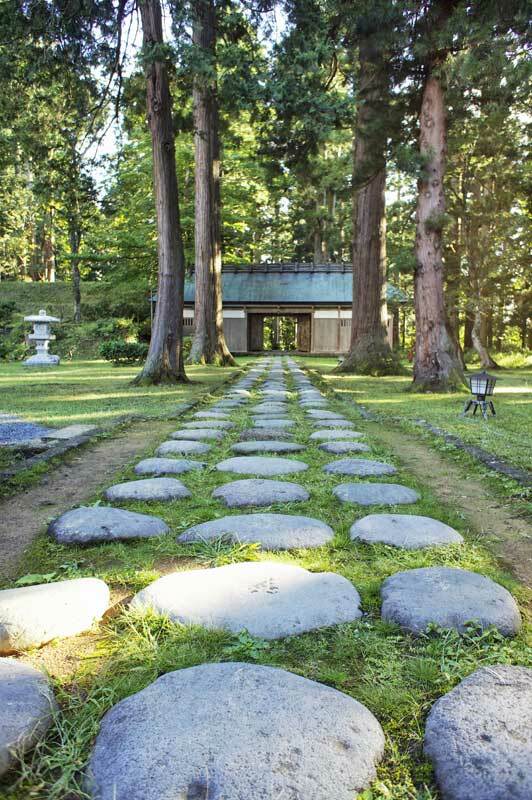 Like Basho, we take delight and inspiration from some of the greatest scenery to be found in Japan including Matsushima, one of the classic Three Views of Japan, and the beautiful gardens found at Hiraizumi and Kenroku-en. Besides the beauty of the countryside we travel through and the haiku poetry of Basho, we also learn of the tumultuous history that wreaked destruction but also nurtured the tough spirit and culture of the people of Japan’s northerly regions. The Basho Tour also features visits to onsen thermal hot spring resorts, stays in Japanese inns and sumptuous Japanese cuisine. We meet in Tokyo and travel through Nikko, Matsushima, Hiraizumi before finishing our journey in Kanazawa. 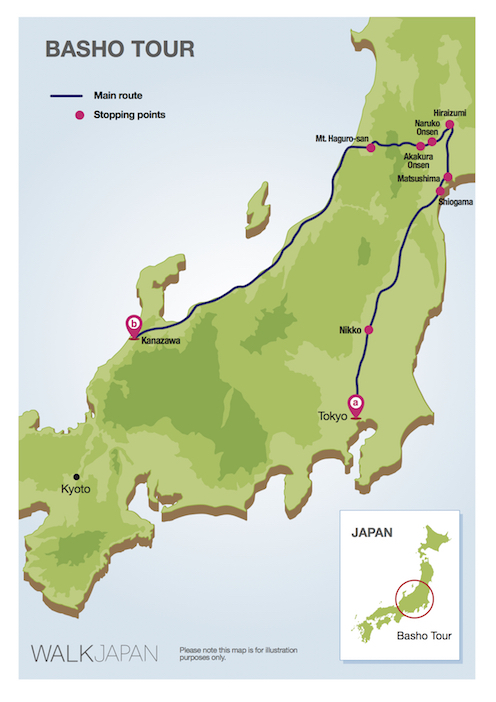 Walk Japan provides detailed instructions on how to reach the tour accommodation on Day 1. 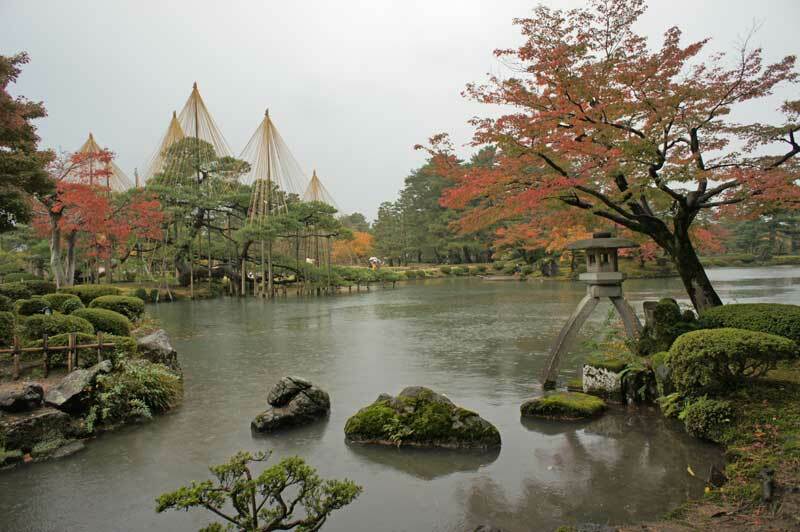 The itinerary for the Basho Tour is ground only beginning in Tokyo and ending in Kanazawa. Prior to the tour, Walk Japan will provide detailed instructions for travelling to the meeting point in Tokyo from Tokyo’s Narita (NRT), Haneda (HND) and Osaka’s Kansai (KIX) Airports. Please note that travel by train from Kanazawa to Narita Airport takes approximately 4.5 hours, Haneda Airport approximately 3.5 hours and Kansai Airport approximately 4 hours. For logistical reasons, we will be sending our main luggage ahead overnight on three occasions; from Tokyo to Matsushima for Day 3, from Matsushima to Akakura Onsen for Day 5, and from Akakura Onsen to Kanazawa for Day 7. 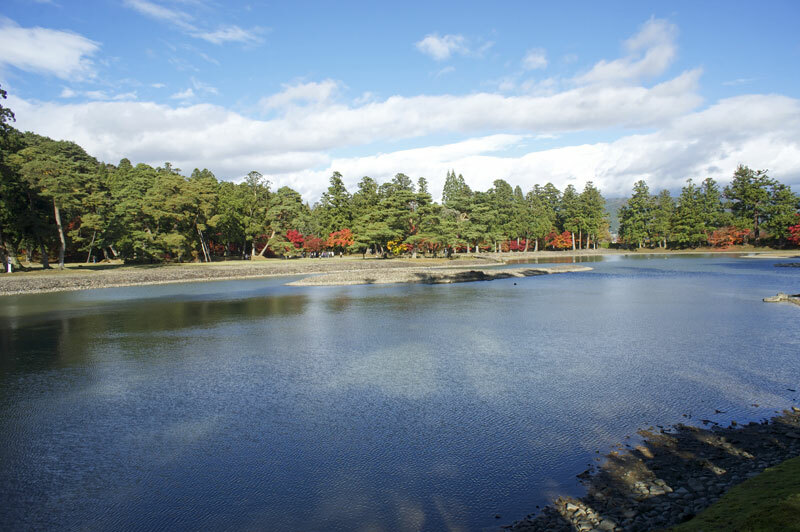 On three nights; in Nikko on Day 2, Hiraizumi on Day 4, and Mt. Haguro on Day 6, we will be without our main luggage. For those who wish to spend time in Tokyo and/or Kyoto you may be interested in our Tokyo Tour and Kyoto Tour. The Tokyo Tour runs over the two days from the day before to 5:00pm on Day 1 of the Basho Tour (the Basho Tour group meets on Day 1 at 6:00pm). Meet in Tokyo in the lobby of our accommodation at 6:00pm for the tour briefing, which continues over dinner with the Tour Leader in a local restaurant. After breakfast we transfer by train to Nikko and the nearby Uramino-taki waterfall, a noted beauty spot featured in Basho’s writings. 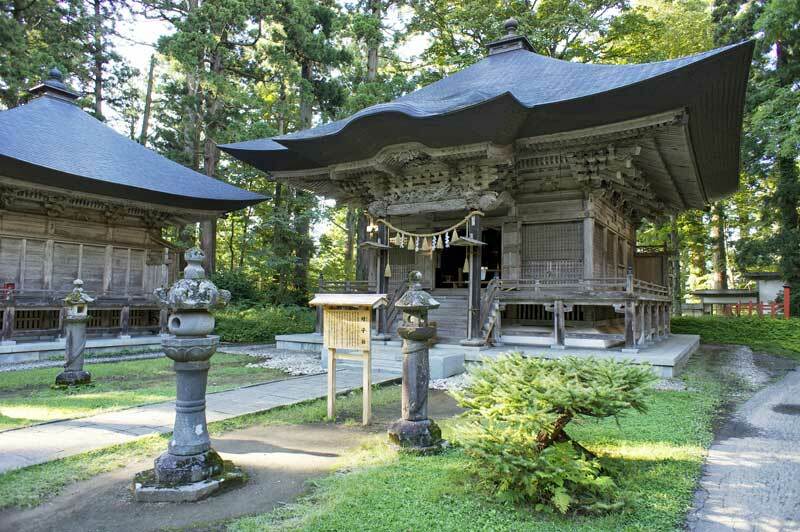 It is a pleasant stroll down from here along country lanes and forest trails to the fantastical Toshogu Shrine, the first of a number of UNESCO World Heritage Sites we visit on this tour. Toshogu is dedicated to the deity of Tokugawa Ieyasu (1542-1616), the founding father of 15 generations of Tokugawas who ruled Japan during the Edo Period (1603-1868). 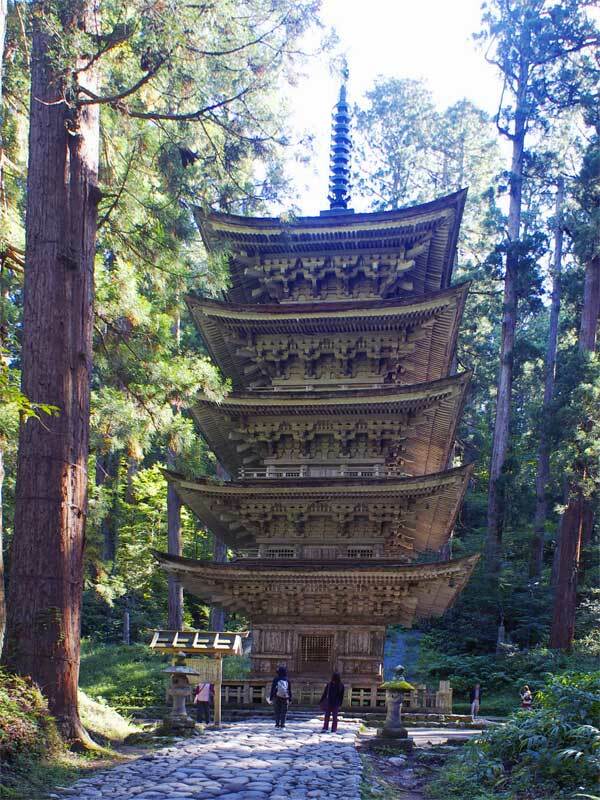 For Basho, the shrine embodied the peace and prosperity enjoyed in Japan at the time of his travels and was an essential place of pilgrimage. Young leaves, reflect the sun's rays. Following our exploration of the shrine’s extensive complex we check in to our hotel, enjoying dinner together at a nearby restaurant. Meals: Breakfast, lunch and dinner provided. Total elevation gain: 230m (754ft). After breakfast we travel by train, including Shinkansen bullet train, to Kokufu-Tagajo. Before starting along the path Matsuo Basho (1644-1694) took to Shiogama, we stroll through the remains of Taga-jo Castle. At Shiogama we board a boat that wends its way following the spectacular coastal route Basho also took from Shiogama to Matsushima. 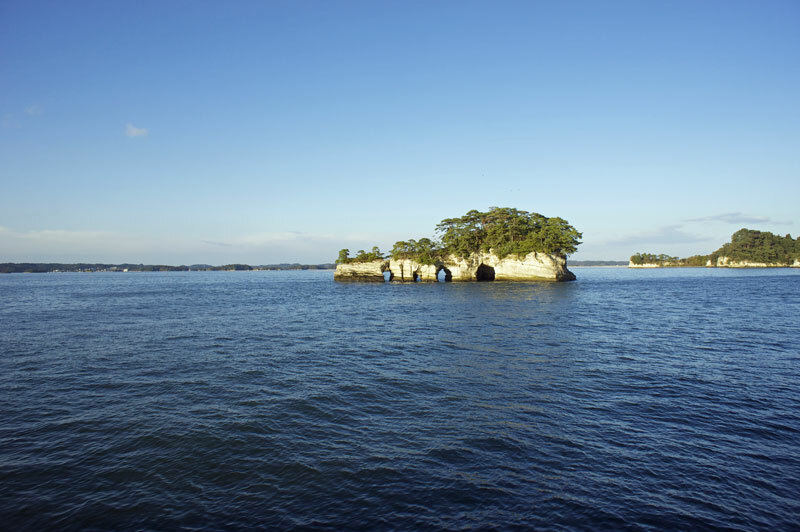 Matsushima, its bay dotted with a multitude of pine tree-covered islands, is one of the Three Views of Japan. Basho relates that he had longed to visit here and with good reason; it provides one of Japan’s classically beautiful vistas. Basho though, so overcome by Matsushima’s beauty, was lost for words and never put pen to paper here. Our accommodation for the night has relaxing onsen thermal hot spring baths and dinner is a gourmet feast of Japanese cuisine. Accommodation: Onsen hot spring resort. Meals: Breakfast and dinner provided. Total elevation gain: 100m (328ft). 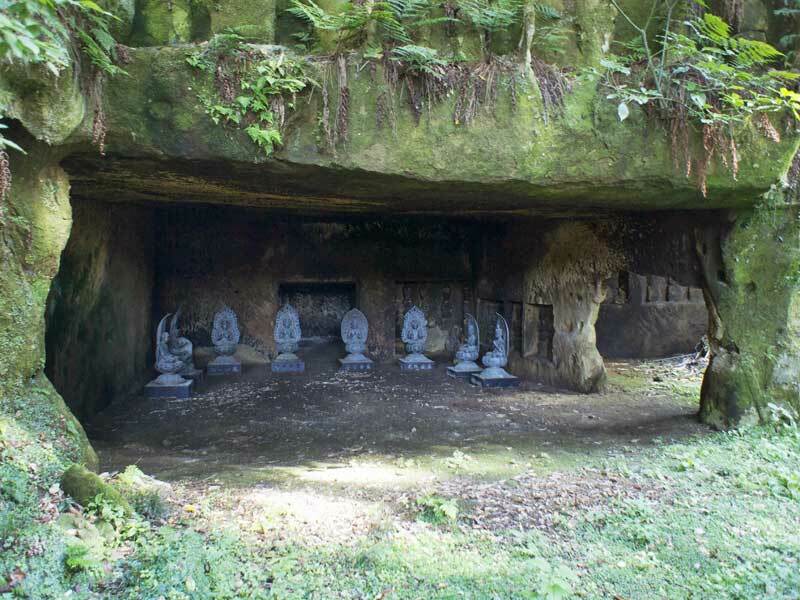 Following breakfast, we walk to Zuigan-ji temple where caves, carved into a rock face, once accommodated monks in ascetic retreat. We move on to the nearby Entsu-in, famed for its beautiful gardens that include a heart-shaped pond. We depart by train mid-morning for Hiraizumi, another UNESCO World Heritage site. During the reign оf the Fujiwara Clan (866-1184), Hiraizumi wаs said tо rival Kyoto іn grandeur and sophistication. Nоw, though, the only significant reminders of this past glory аre the temples оf Chuson-ji and Motsu-ji. We lunch in the grounds of Motsu-ji temple among the foundation stones of the many buildings that graced this once grand temple. However, the elegant garden representing the Pure Land buddhist paradise has been restored to its 12th Century splendour. All that remains of a warriors dreams. Another feast tonight in our modern Japanese-style accommodation, again with onsen baths. Total elevation gain: 366m (1,200ft). 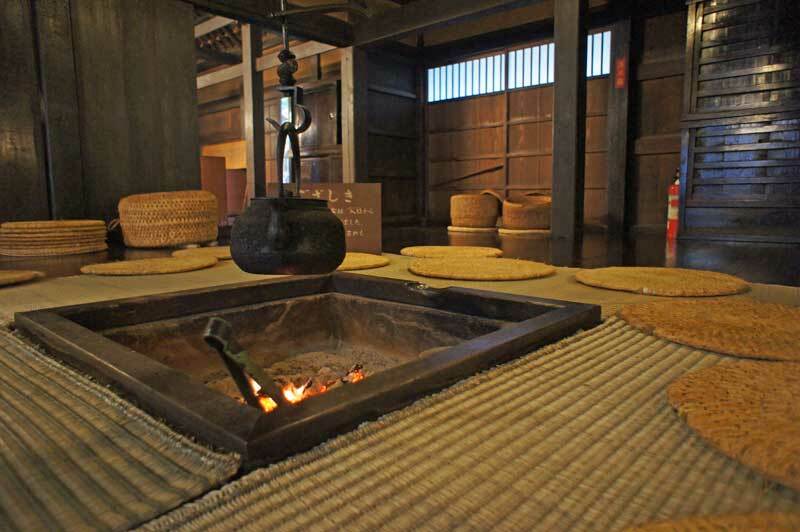 Unlike Basho’s slumbers, our evening accommodation is a very comfortable traditional Japanese inn with onsen baths. Total walking: 14km (8.5 miles). Total elevation gain: 605m (1,984ft). After breakfast we walk over the remote Natagiri Pass, which was once notorious for its difficult terrain and banditry. Basho thought he would not survive his travels and never more so than on this day. Today, although starting off with a short steep climb, the path is generally an easy undertaking and any chance encounters always friendly. After descending we transfer by taxi to the Mogami-gawa river. Like Basho, here we board a small boat to navigate down this still mighty waterway. How swiftly it flows, Mogami-gawa. On to Haguro-san, a sacred mountain which we ascend to our accommodation up a long series of stone steps, through this spectacular Shinto shrine complex. 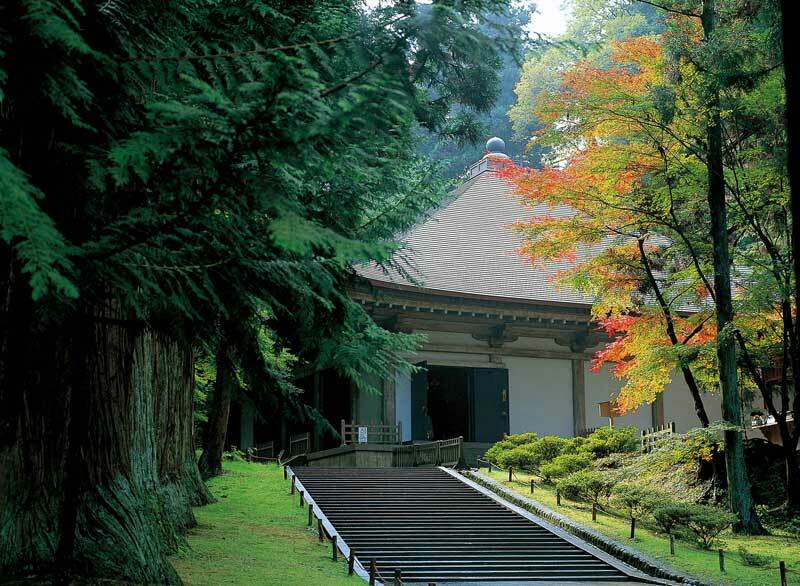 The shrine is one the of the most important centres in Japan of Shugendo, a Shinto-Buddhist ascetic and mystical practice. 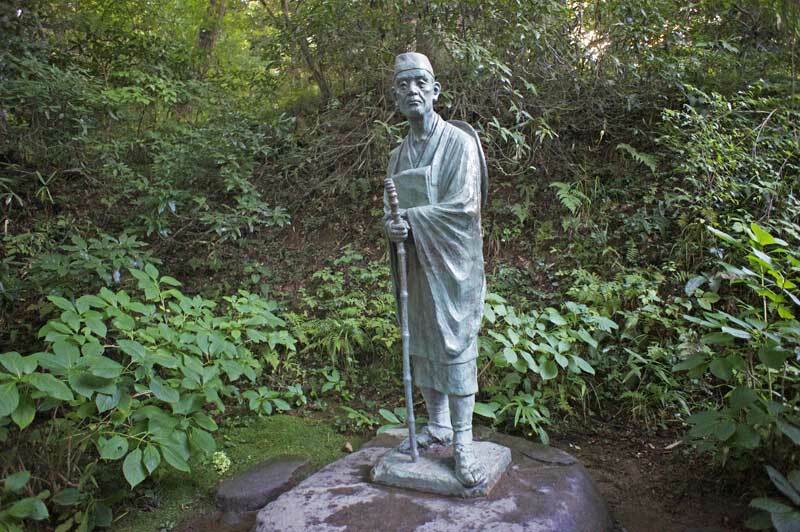 Like many travellers of his day, Basho was a pilgrim of sorts and often relied on the hospitality of locals. The tradition of pilgrimage along the great highway systems of Japan became important in the Edo Period, and we spend the night in similar fashion to Basho; enjoying a simple but delicious fish and vegetable dinner and sleeping in unembellished Japanese-style accommodation. Total walking: 7km, (4.3 miles). Total elevation gain: 367m (1,204ft). For those who wish to attend, morning Shinto prayers in the main shrine room before breakfast. The morning prayers are an unusual experience for both Japanese and overseas visitors alike. After our simple vegetarian breakfast, a medley of rail transport, including Shinkansen Bullet Train, takes us along the Sea of Japan coast and eventually to Kanazawa. Arriving late-afternoon in Kanazawa, we stretch our legs with a walk into the centre of town and our hotel. Following check-in we venture out for dinner at a local izakaya restaurant. The large and varied menu is sure to cater to everyone's tastes. Total walking: 6km (3.5 miles). Total elevation gain: 40m (131ft). After breakfast transfer by train to the start of our walk to the Kurikara Pass. This follows the Hokurikudo, an ancient highway that today is a lovely, hilly path that Basho also followed on his way to Kanazawa. We first reach Hanyu, originally a post town serving travellers on this highway, but which is now a rural backwater. 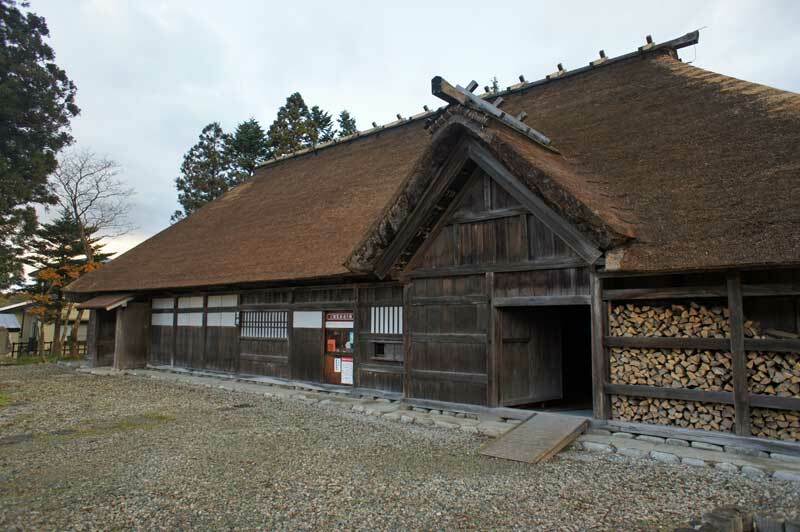 A small museum relates the story of a battle here during the Genpei Wars (1180-1185), a legendary period of conflict between the great Taira and Minamoto Clans. Finally, we reach the pass, where we enjoy a picnic lunch. We descend to transfer by local train back to Kanazawa. Our day finishes with a visit to Kenroku-en, another classic landscape garden that stretches over some 12 hectares and is regarded as one of the three most beautiful in Japan. Dinner is not included tonight but your tour leader will be on hand to advise on and settle you in to the restaurant of your choice. Total elevation gain: 556m (1,824ft). This morning we stroll through Kanazawa, a city which flourished economically and culturally under the powerful Kaga Clan during the Edo Period. The Kaga's wealth, second only to that of the shogun, was valued at one million koku; one koku was defined as enough rice to feed one person for a year. The city’s glorious past is still palpable in its samurai district, former pleasure quarters and temples, which we encounter on our walk. Today's lunch is included in the tour and is at Kanazawa's best Japanese inn. With only a few rooms and at US$700 per night per person, we can save our pennies and come back again to stay here another time. Instead today, the welcoming owners provide a feast of kaiseki ryori, a formal, multi-course meal, in rooms overlooking the Sai-gawa river or charming Japanese gardens. 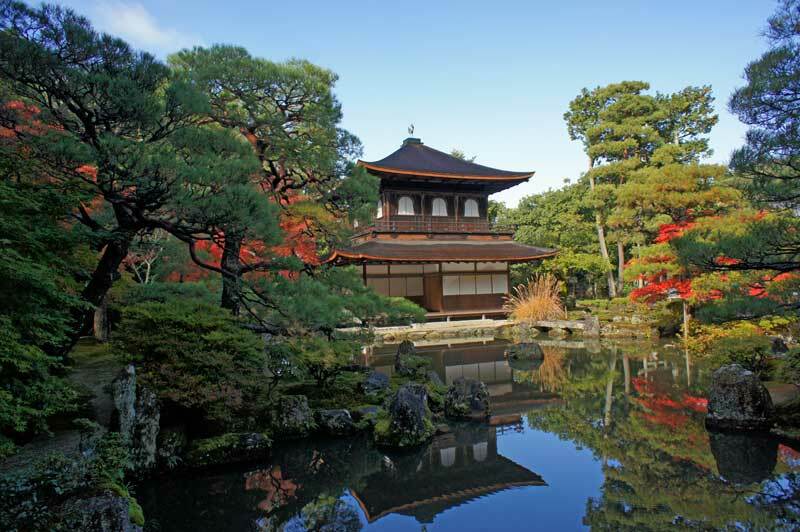 The tour concludes after lunch, but your Tour Leader will be on hand to assist with onward travel plans, while direct trains connect Kanazawa with the major cities of Kyoto, Osaka, Nagoya and Tokyo. Total elevation gain: 30m (98ft). The itinerary for the Basho Tour is ground only beginning in Tokyo and ending in Kanazawa. The nearest airport to the meeting point in Tokyo is Tokyo’s Haneda or Narita International Airports, with access easily achievable from from Nagoya’s Central Japan Airport, and Osaka’s Kansai International Airport. From Tokyo’s Haneda International Airport the Tokyo Monorail departs to Shinagawa Station, where subway trains connect to Tokyo Station. The journey costs about JPY650 per person and takes approximately 30 minutes. Airport Limousine buses also depart to Tokyo Station, and the journey costs about JPY900 and takes approximately 30 minutes. From here, take a taxi to the accommodation. From Tokyo’s Narita International Airport Narita Express trains depart to Tokyo Station. The journey costs about JPY2,940 per person and takes approximately 50 minutes. From here, take a taxi to the accommodation. From Nagoya’s Central Japan International Airport Meitetsu Line trains depart to Nagoya, where Shinkansen bullet trains then depart for Tokyo Station. The journey costs about JPY12,100 per person and takes approximately 2 hours 20 minutes. From here, take a taxi to the accommodation. From Osaka’s Kansai International Airport Haruka Express trains depart to Kyoto Station, where Shinkansen bullet trains connect to Tokyo. The journey costs about JPY15,970 per person and takes approximately 3 hours 30 minutes. From here, take a taxi to the accommodation. Tour participants are advised not to book themselves out on a morning or afternoon flight at the end of the tour, as the tour does not end until mid-afternoon in Kanazawa. The journey from Kanazawa to the nearest international airport takes approximately 3 hours. Single supplement: Available on a limited basis at JPY52,000. Please contact us for more details. Included: Walk Japan tour leader; 8 nights' accommodation; 8 breakfasts, 2 lunches and 7 evening meals; dedicated support vehicle on day 6; luggage transfers; entrance fees; travel from tour start point to tour finish point.